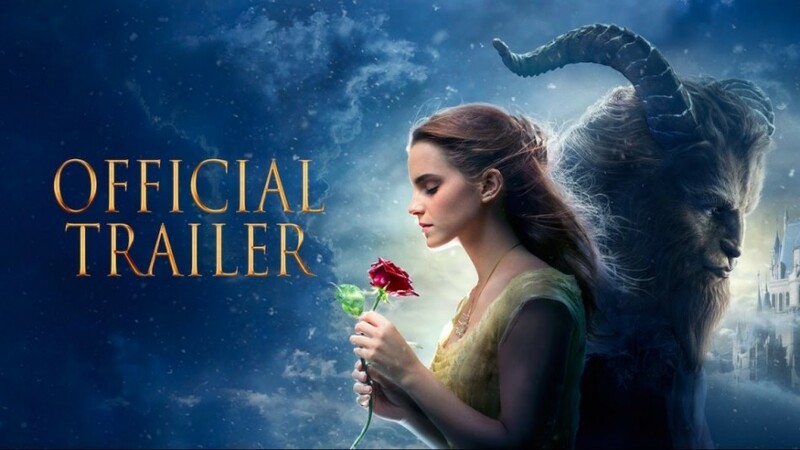 The new and last trailer for the upcoming live action Beauty and the Beast is perfectly on point with the animated movie we all remember. 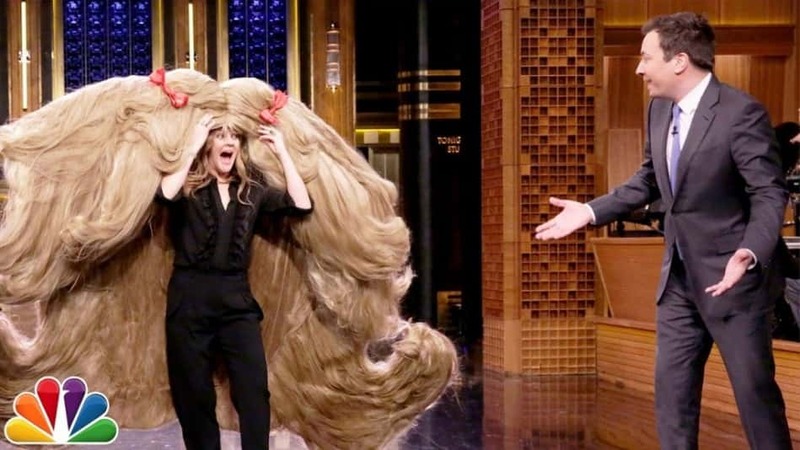 She didn’t break the world record for putting on lipstick but Drew Barrymore definitely broke the record for wearing the largest wig! 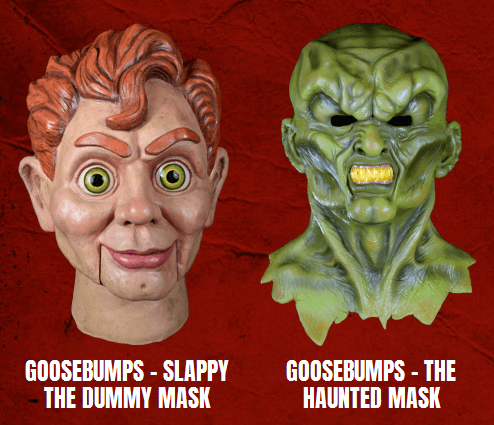 Remember Goosebumps? How amazing would it be to dress up as your favorite character from the books? Well, now you can. 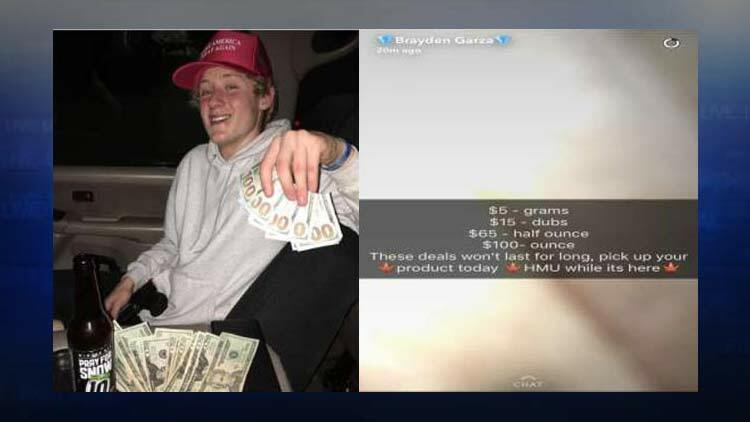 An 18-year-old in Oregon was detained at Scappoose High School and arrested after dealing marijuana on Snapchat and posting photos of his profits on Instagram.